Snake may be a mysterious animal, but the Snake natives are seen as well-educated, decent, smart, and humorous people. The Free Snake Woman 2017 Reading states that most girls born in this sign are romantic, sophisticated, and also eloquent. They can make others feel comfortable and relaxed by talking with them. Being gifted in thinking and creating, they have talent at spiritual work. When doing something, the female Snakes tend to set clear goals and plans, then, they will schedule and finish all tasks step by step. Say yes to every possible chance, they’re good at making decision and fulfilling plans. What’s about romantic relationship for the Snake woman? As an intensively passionate lover, the girl in this sign always have full of ideas to show her affection and capture the partner’s interest. The best lover for this woman is someone who can share love and the luckiest things with her; at the same time, he must give her the freedom to explore the joy in life. If you’re involved in a relationship with a Snake gal, you’re her possession. Don’t make her feel jealous and be faithful to keep her happy as well as last the marital life. 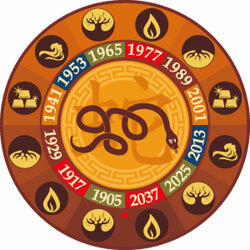 Is it hard to get along with a Chinese Zodiac Snake Woman? For more information about this topic, don’t mind sending questions to us. 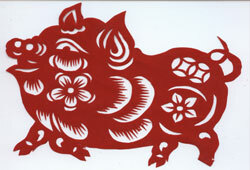 It’s always fun to learn the compatibility between 12 Chinese zodiac animals. Here, in this post, we’d love to present to you the Chinese Zodiac Dragon Compatibility. If you’re a Dragon, which Lunar Animal signs will form the best match with you when it comes to relationship? Depend on the basic characteristics (featuring the unique twist) of each animal, you will easily know how well (or not well) you match with your partner. Most Dragon people are usually in a passive situation (they don’t have a tendency to actively pursue others). Rather than demanding love from the partner, they would like to develop the relationship naturally. Generous, self-disciplined, and honest…the Dragons have a capacity to win others’ hearts. 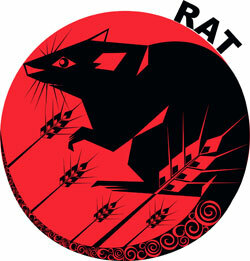 A person of this animal sign, once falling in love, will live in the past for a long time. The married life of Dragons started late though, it’s pretty smooth and harmonious. According to 2017 Chinese Zodiac Dragon Compatibility, male Dragons usually feel nervous, sensitive, and anxious when starting a stable relationship (they’re afraid of behaving improperly). They can be caring and disgruntled at the same time because of their over-sensitiveness. If there is any setback in their relationship, they will react emotionally. The Dragon men will be more responsible after getting married. And, unlike the nervous men, the female Dragons love dressing themselves beautifully to please their partner. In a relationship, they will be devoted, prudent, and considered to show their true feelings. Of course, they also want the loved one give more love as a reward. These women need quite a long time to decide whether the current boyfriend can become their partner for the rest of life. They’re willing to stay at home and be a hardworking housewife. 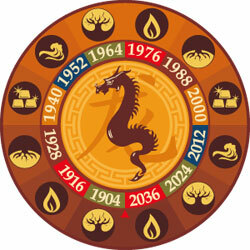 That’s all related to Chinese Zodiac Dragon Compatibility that we want to mention to you. Feel free to contact us and ask more issues you’re confused, ok?